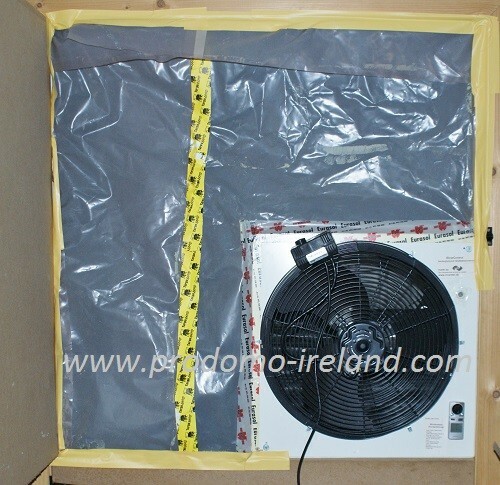 How to guarantee a proper work of airtight sealing? We offer a Blower Door pre-test to guarantee the quality of our airtight work and to ensure the standards for getting the requested BER certificate afterwards. Please feel free to ask for details.